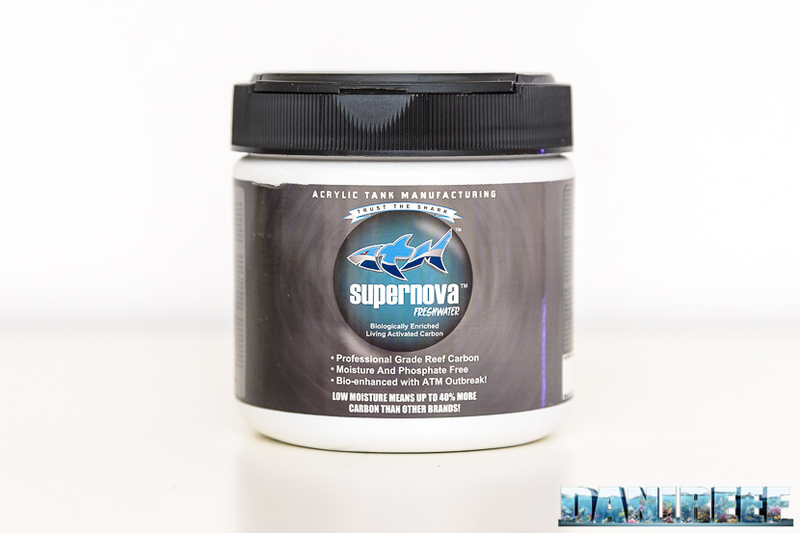 This new active carbon is ATM‘s Supernova, and it’s available for marine and freshwater aquariums. 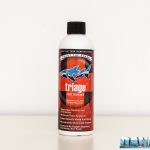 After a direct in-depth chat with Acrylic Tank Manufacturing during last year’s Interzoo (here), we were curious to try their products. 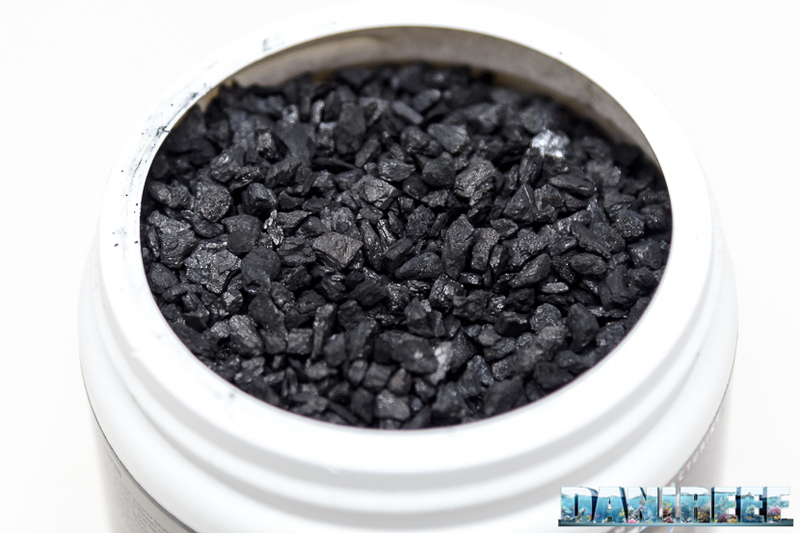 We have started with one of the most interesting: the active carbon. 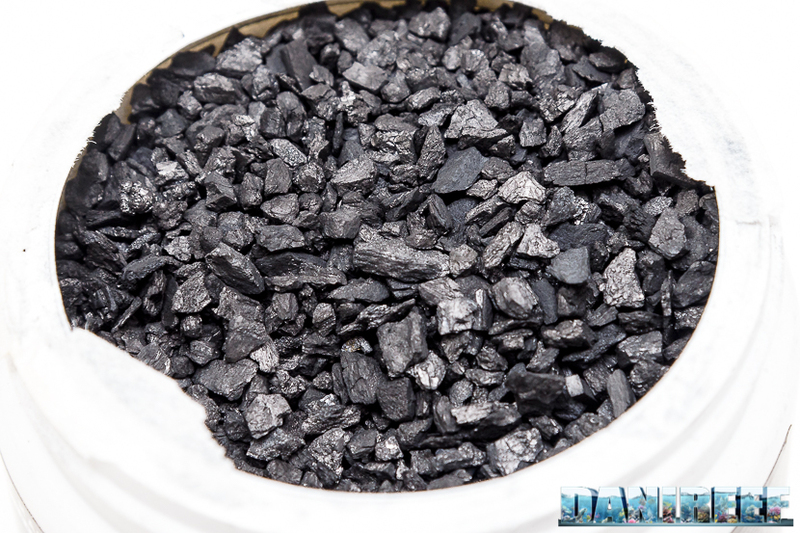 The active carbon Supernova, which is available for both Marine and Freshwater, is formed by bituminous carbon in raw form (not in pellet form), as you can see in the introduction picture. 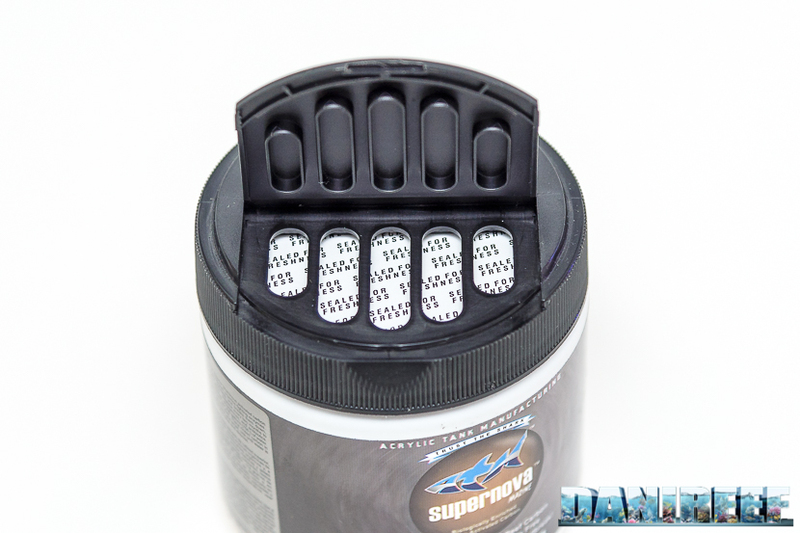 The available packages are 226 and 453 grams; pictured in this article is the 226 gram container. This is the first time, as far as I know, that a company has released active carbon combined with bacteria that consume organic substances. 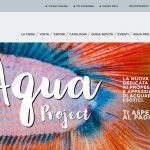 In truth I don’t know how this can be possible, neither which can be the real contribute in aquarium, but trying to push the industry forward is always a positive thing. 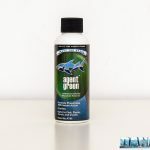 According to ATM, the active carbon is an optimal filtering system, and the addition of the of the bacteria allows it to also address the organic particles that otherwise would decompose in the aquarium. 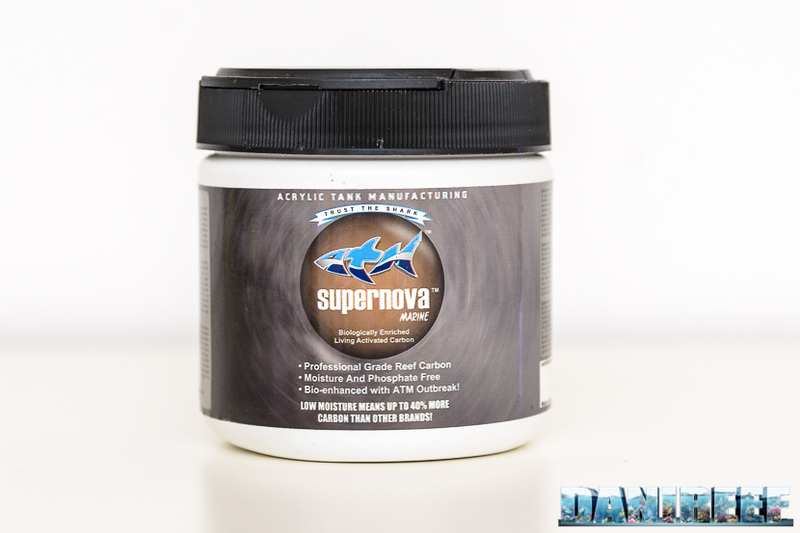 ATM also wants us to know that Supernova does not contain any moisture. That means that the weight of this product is much more efficient than that of a similar (moisture-containing) product. 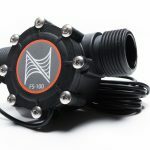 The specifications call for 114 grams per 756 liters, with a duration of two months for the filter, in normal aquariums. 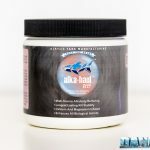 In the case of aquariums with extreme organic conditions, 114 grams per 378 liters each month; this would apply to an aquarium full of fish, maybe even with fake corals, the type that you have to chemically treated all the water each month. If you need to remove medicines or therapeutic compounds, the carbon would need to be replaced after 5 days. I really appreciate the fact that, finally, the quantities of active carbon are expressed in grams per liter. This makes it so much easier to be weighed before putting it into the sump. Before using it, the active carbon should be washed very carefully to remove any dust formed by the friction between the grains.